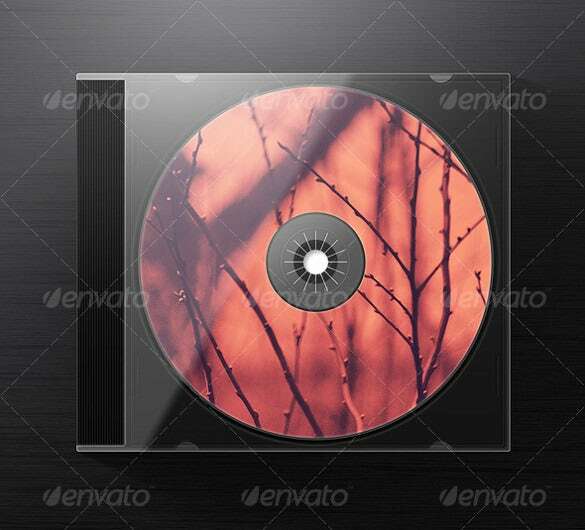 14+ Jewel Case Templates – Free Sample, Example, Format Download! If you are fond of jewelries, you want to keep them safe by storing them away from dust and debris. Also, you want to protect them so that they do not get lost, and the only to do this is to keep them in a case. A jewelry case template is an inexpensive option, so, unless you want to buy one, you should use to store you jewelries. 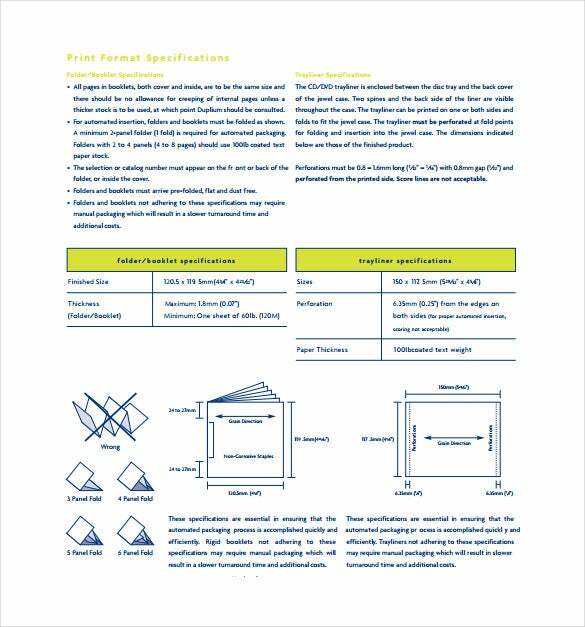 The case template is free to download. You may like Phone Case Templates. All you need to do is to browse the list of high quality Case Templates on this page, and pick the one you can use to store your jewels. 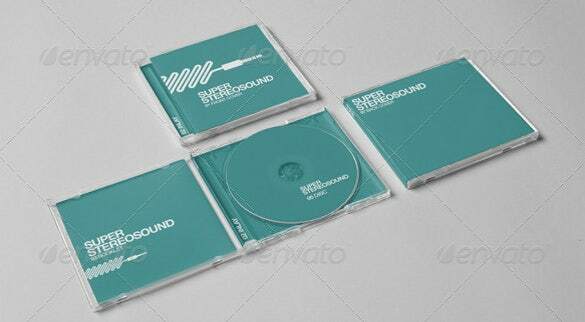 The realistic CD jewel case PSD format download is a simple and normal looking sample jewel case template which looks excellent and will be a good option which you can choose. 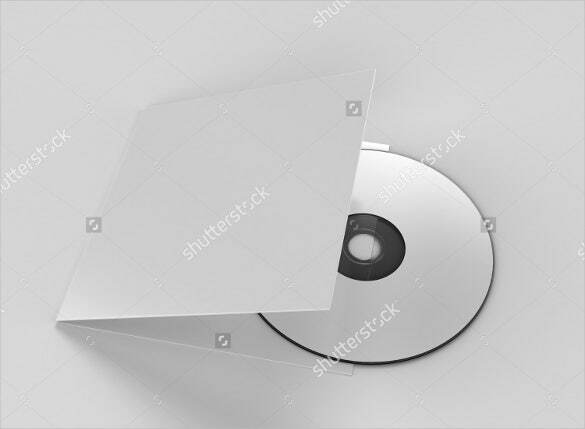 The DVD jewel case PSD sample template download is a well designed and created sample jewel case sample which can be used extensively to store the CD and DVD. 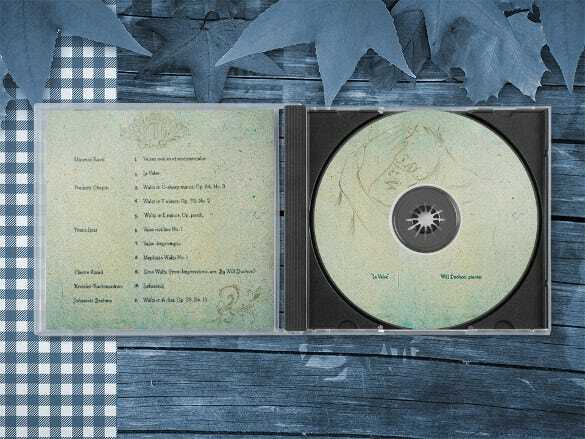 If you are searching for a simple and normal looking sample jewel case template which also contains a calendar, then you should use the jewel case example template download. 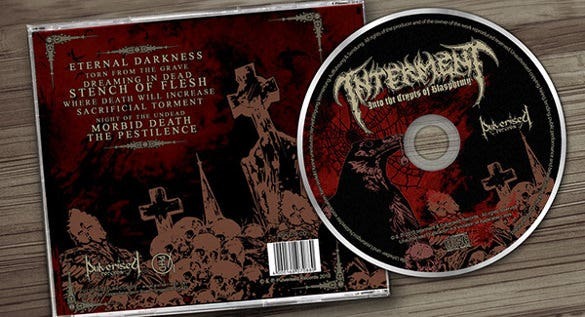 The format of jewel case template download is a very simple and normally designed sample jewel case template which will help you to create a jewel case that will store the DVD. 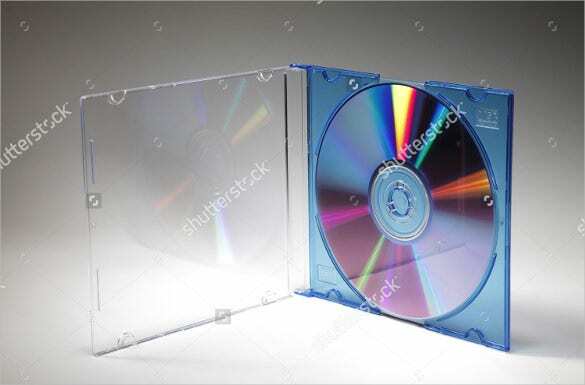 The beautiful jewel case example template download is a beautiful and elegantly designed sample jewel case template that looks classy and will become a beautiful jewel case to store the DVD. 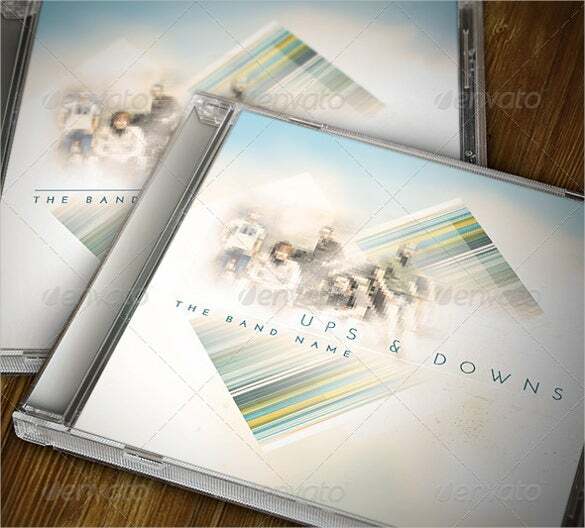 The PSD jewel case template is a simple and classy looking sample jewel case template that uses an effect to create an old vintage jewel case for you. 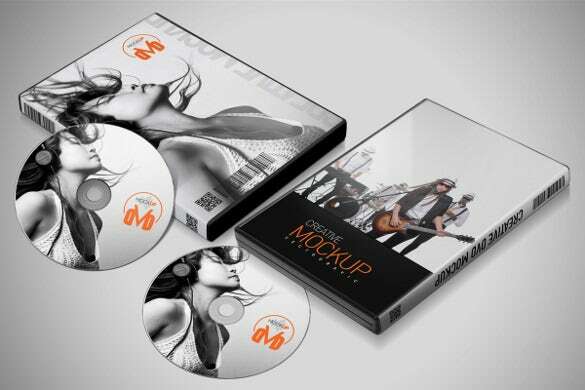 If you are looking for beautifully designed sample jewel case template that will be used as the jewel case of your band’s first music CD, then use the jewel case photoshop format template download. 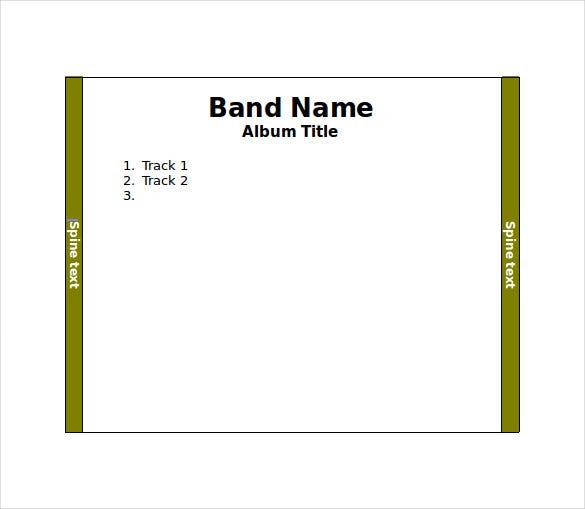 The blank CD jewel case example template download is a simple and normal looking sample jewel case template that will be enough to help you create jewel case that will store the DVD. 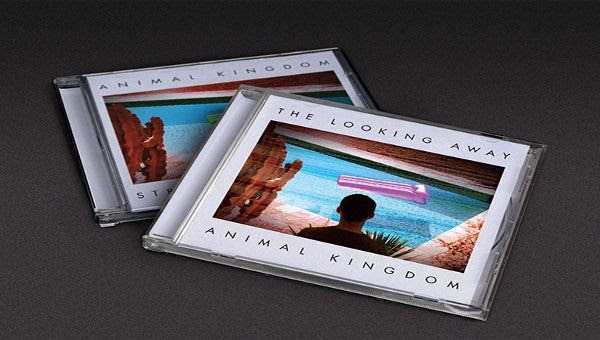 The animal kingdom jewel case sample template download is a very simple looking sample jewel case template that uses a simple photo to create a jewel case to store the DVD. 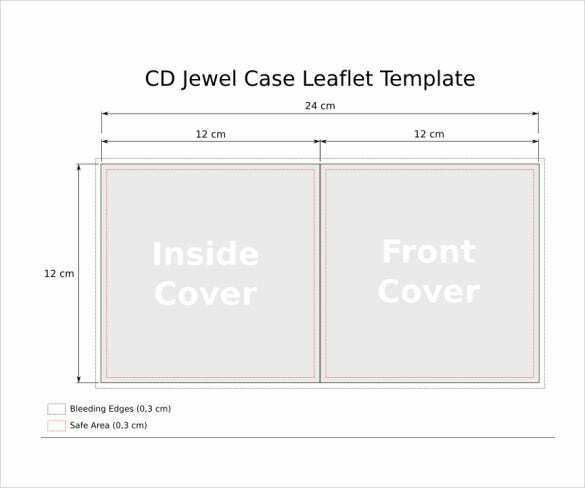 The photorealistic jewel CD case example template is a beautifully designed sample jewel case template which uses superb photos to create a visually stunning jewel case that stores the CD.